The Cleveland Cavaliers have won the 2013 NBA Draft Lottery, giving them the right to select first in the NBA Draft on June 27. 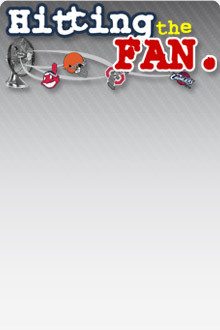 It remains to be seen if the Cavaliers will decide to keep the number one selection or trade it. The number one pick has not been traded since 1993 when the Orlando Magic traded Chris Webber to the Golden State Warriors. 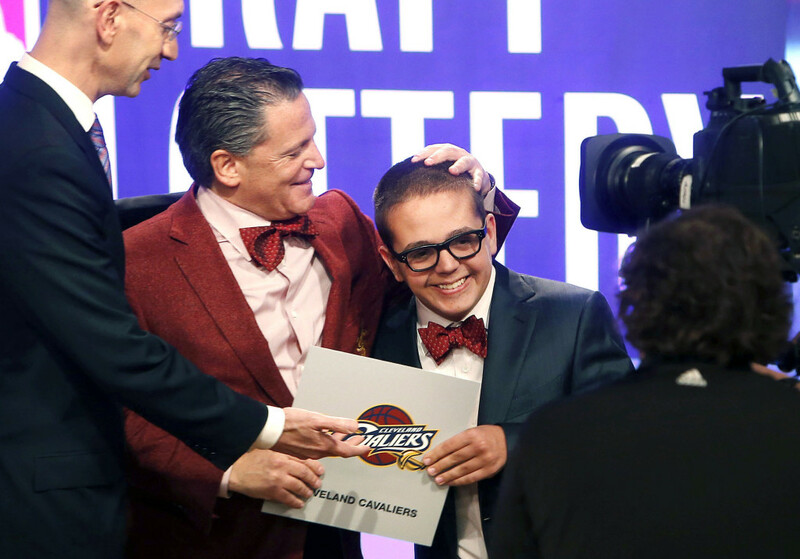 It was made clear the other night that the Cavaliers do not want to be in the lottery for a long time, both owner Dan Gilbert and son Nick Gilbert made that statement. If they want to make the playoffs next year, they have some decisions to make. Many believe that Nerlens Noel is the top NBA prospect in the draft. Reports say that Noel will be sidelined until at least Christmas as he recovers from an ACL tear. Before he went down with the ACL tear, he was averaging 10.5 PPG and 9.5 RBP for Kentucky. Noel plays with a lot of energy and is a significant defensive presence. The Cavs want to make the playoffs next season, can they do that by drafting a player who will not be ready until Christmas? Possibly. Anderson Varejao will be coming back from another injury and can rotate at the center position with Tyler Zeller until Noel is ready to play. If that is the case, the Cavaliers will be sending out the same starting lineup that they began last season with: Kyrie Irving, Dion Waiters, Alonzo Gee, Tristan Thompson and Anderson Varejao. That lineup only lasted for 10 games last season until Irving got hurt. In those 10 games, the Cavs went 2-8. If there is one position the Cavs need to improve more than any other position, it is the small forward position. Gee was tied for 26th with 10.3 PPG among small forwards and ranked 30th in three-point percentage, 31.5%. Gee is solid on the defensive side, something that new Cavs head coach Mike Brown likes to preach. Gee is nothing more than a role player, he is a not a starter in the NBA. He would be best coming off the bench to guard the other team’s best offensive player. The Cavaliers could decide to take small forward Otto Porter out of Georgetown. Porter has a lot of length at 6’9’’ and can do many things offensively. Last season with Georgetown, Porter averaged 16.2 PPG, 7.5 RPG and 2.7 assists per game. He can run the court and fit in well with the fast paced offense that the Cavs are still likely to run. Porter is also very good on defense averaging almost a block per game and two steals per game. If the Cavs take Porter, what would this mean for the prospects of LeBron James returning next summer? For me, it would not mean anything. Because LeBron is the best player on the planet, he can play any position and can guard any position, except center. James could technically start at the shooting guard position and bring Waiters off the bench as the sixth man. Waiters will come off the bench if the Cavs decide to take Ben McLemore out of Kansas. General Manager Chris Grant said in the post-lottery press conference that who they select will not be determined by what they need, but by talent. The Cavaliers will take McLemore on two conditions 1. He is their highest rated prospect and 2. If he is rated higher than Dion Waiters. McLemore has the potential to be an All-Star in the NBA. In his lone season at Kansas, he averaged 15.9 PPG. There were a few games last season where McLemore “disappeared” in crunch time. That is not a worry because he would be playing with Kyrie Irving. With his athleticism and scoring ability, he is the player I would select number one overall. 1. I expect the Cavaliers to select Ben McLemore number one overall. He has the most talent in this draft and can develop into a NBA All-Star scoring 20 PPG. 19. Sergey Karasev is a wing player that can consistently knock down the 3-point shot. He can run the floor and the three in transition. Karasev can provide a spark off the bench as instant offense. 27. Denver SG - Jamaal Franklin San Diego St.